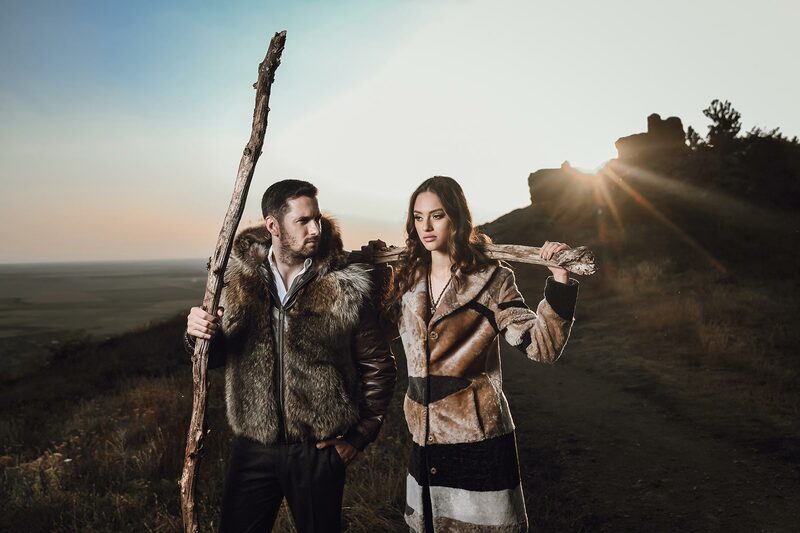 The cold season is approaching fast and our wardrobe must be in tune with the times … in many ways! 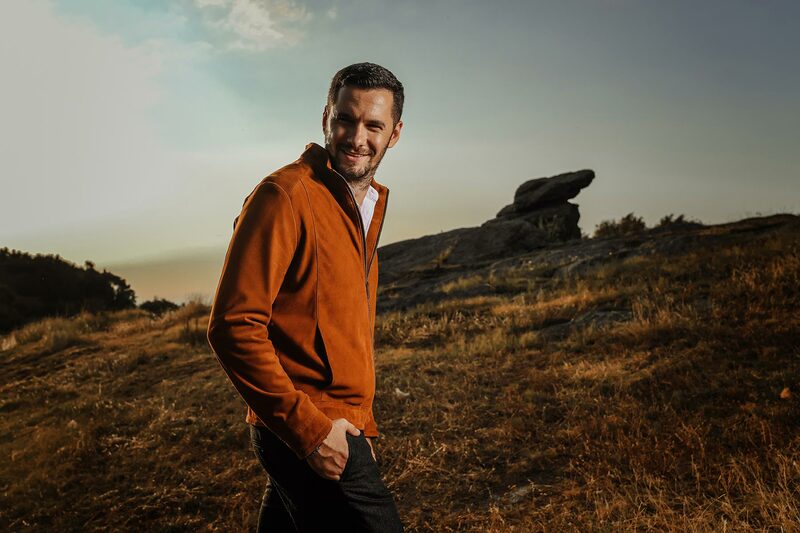 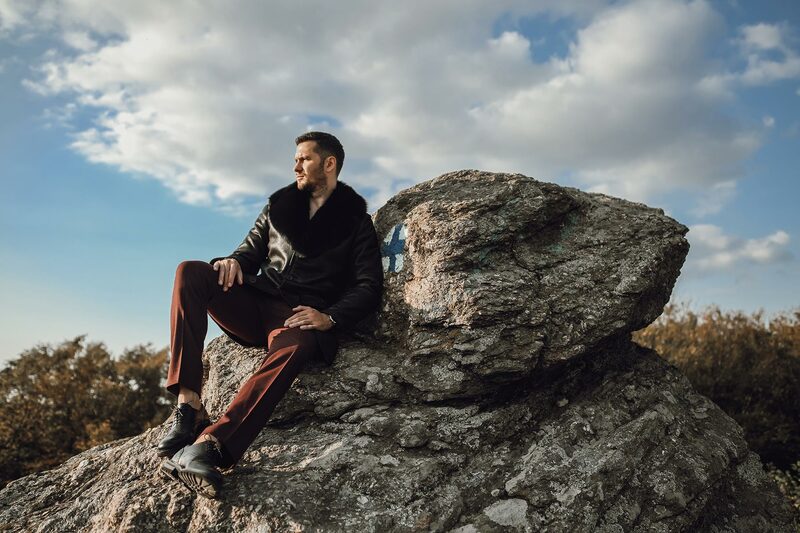 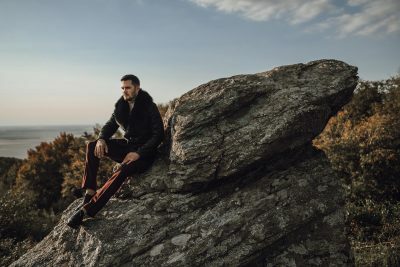 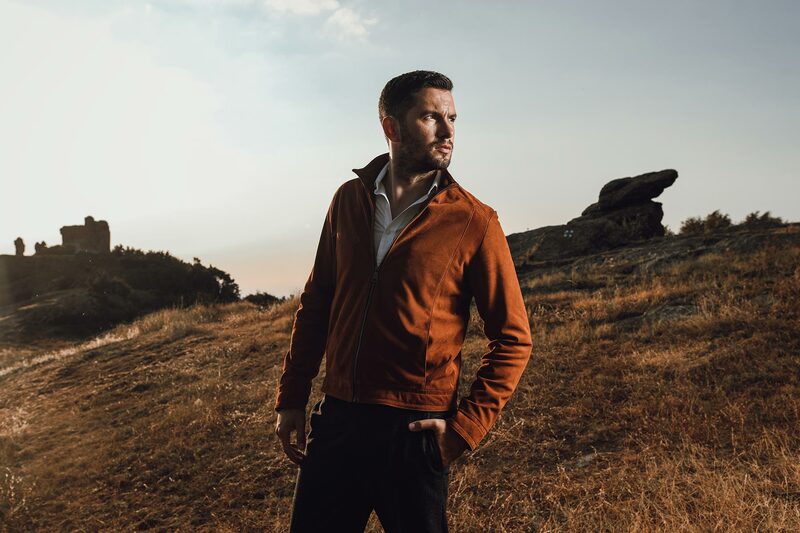 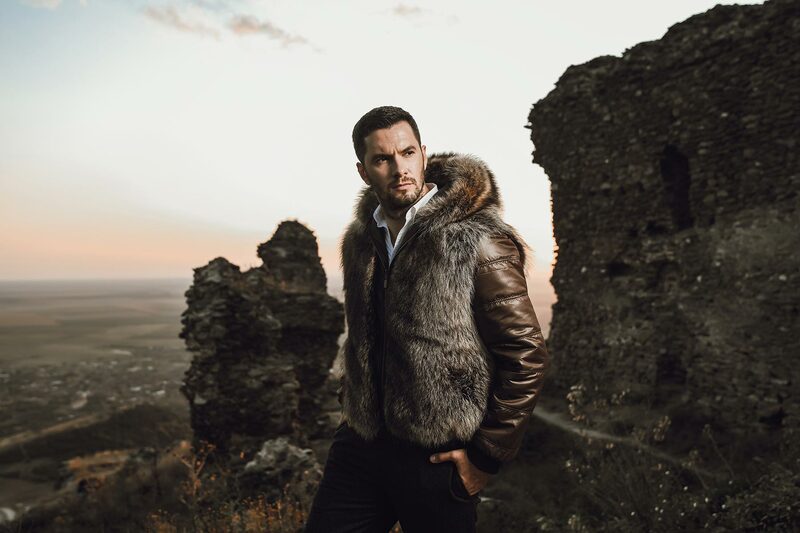 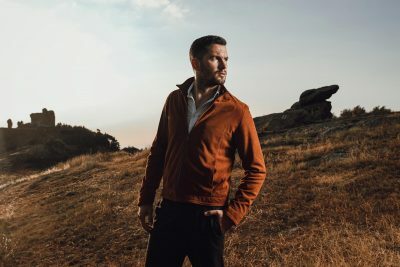 At the A&A Vesa Fur Factory, we have prepared to welcome the cold with a new collection of natural fur and natural leather for men and women. 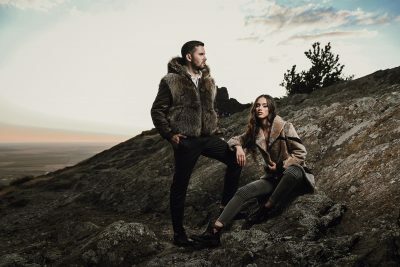 A fur coat is more than just a seasonal purchase, a long-term investment in your wardrobe. 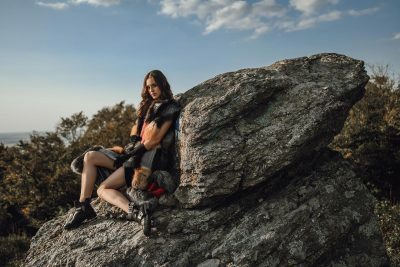 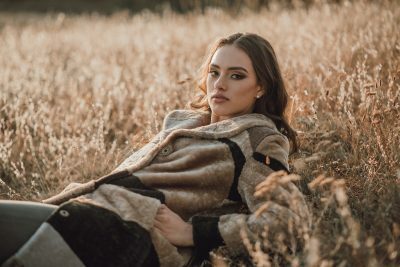 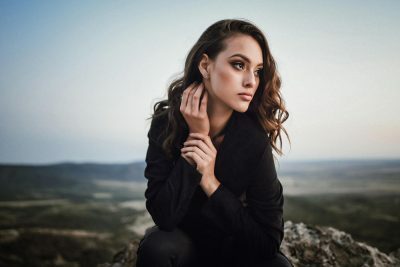 The resistance of natural materials such as fur or natural leather is well known, as well as the fact that fur coats are classic clothing pieces that will always remain in the trend. 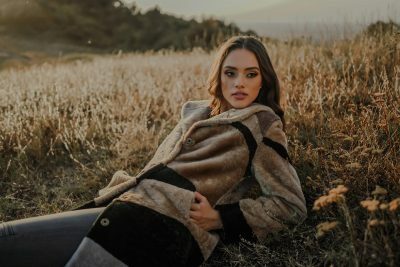 Warm, comfortable and practical, a natural fur coat is an irreplaceable piece of clothing, all the more so it is made of high quality materials. 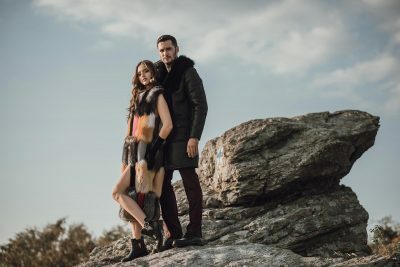 The new A&A Vesa collection includes a variety of lamb and mink garments made in our own factory that will warm you regardless of your adopted look and jackets and leather clothes that will complement your winter or autumn outfits in an original way. 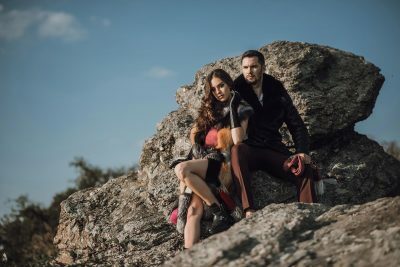 Also, with this collection we offer you several lamb and fox fur vests, particularly appealing, ideal for the changing weather. 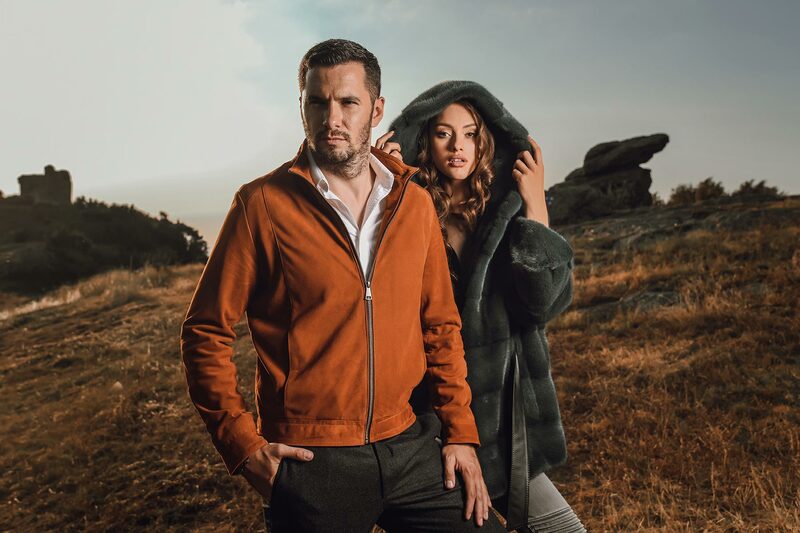 Modern, casual or stylish pieces await you to try and discover the comfort that only natural outfits can give you.